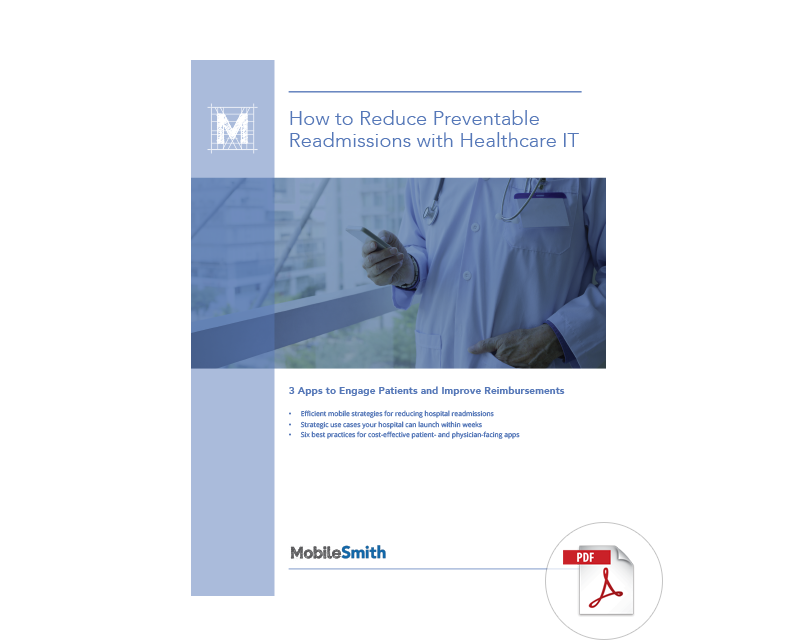 Efficient mobile strategies for reducing hospital readmissions. Three easy use cases your hospital can launch within weeks. Six best practices for cost-effective patient- and physician-facing apps.